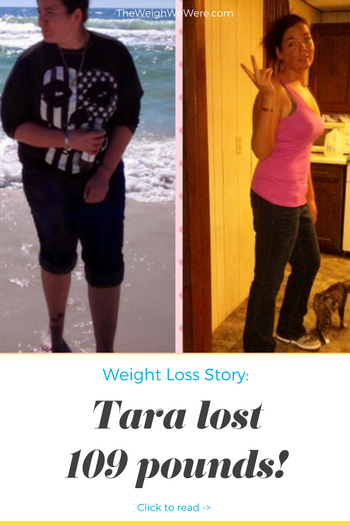 Couldn’t walk for long periods of time… breathing was a problem…depression… anxiety. I just didn’t want to feel sick anymore…. 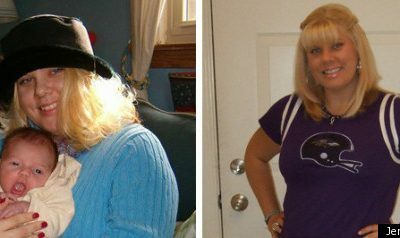 I’d lost weight before and knew I could do it again. Short walks at the park, eating low Carb, cutting sugar, joining a gym. 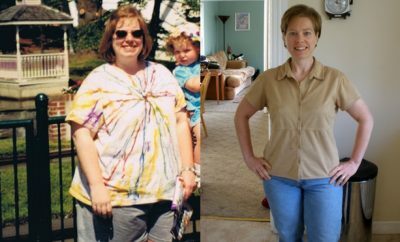 Physically I began to feel better after six months of dieting and exercising… I could walk longer and do more things at the gym. No support from family… I also had to them down junk food on a daily basis because it’s all anyone around me was eating. Everybody gives up.. they eat a pizza, or buy a candy bar….. it isn’t the end of the world… you either jump back on the wagon the next day/week… or end up exactly where you were before, miserable and out of shape. You make the choice. 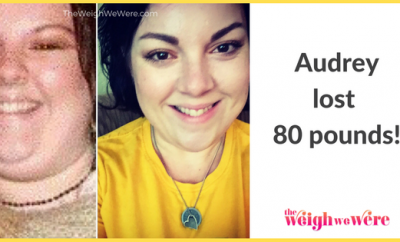 Getting under 200 lbs was the worst plateau EVER…. I actually joined two diet bets… I needed a challenge to drop down under 200, the diet bet worked for that…. haven’t used it since. 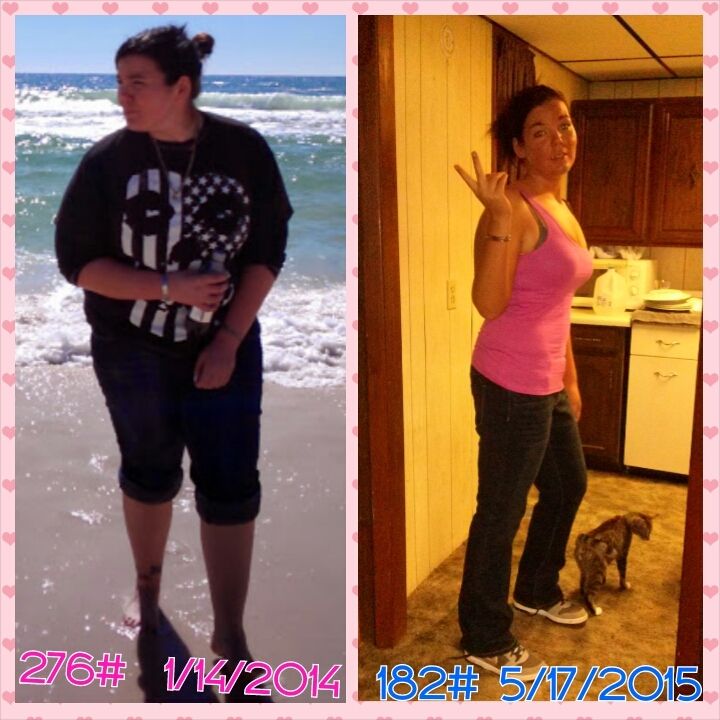 From Feb 2014 to Feb 2015 I lost 70 lbs… it just takes time. Belts started fitting that never had before…… pants started falling off… bras became too big…. going shopping and finding out your two sizes smaller than the last time you went shopping….. finding out your in a size medium shirt…. 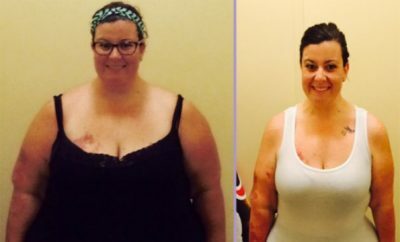 tons of NSV. I am active at least one hour every day…. that doesn’t include standing on my feet at work 8 hrs at work….. I laid in bed sick, depressed and felt like I was dying when I was bigger. I didn’t leave the house unless I HAD to…. Don’t weigh yourself everyday……. try once a week.